Earlier, the Founder and leader of Glorious Word Ministry, Rev. Isaac Owusu Bempah, prophesied that former President John Dramani Mahama and current Vice President, Dr. Mahamudu Bawumia are going to die this year 2019. 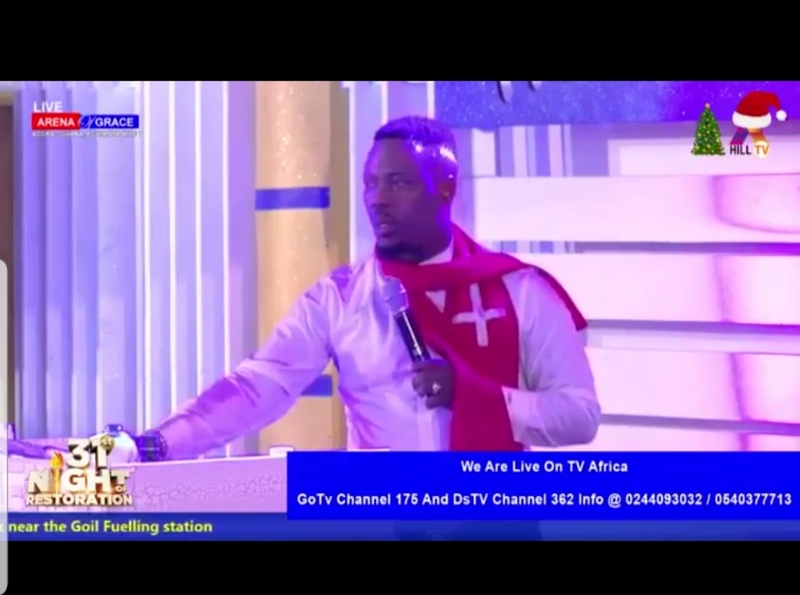 Speaking to his congregation during the 31st watch night service at his church, the controversial man of God stated that if Ghanaians don’t endeavor to pray, John Mahama will be killed by some of his NDC members. Making the prophesy to his congregants on 31st night, Prophet Gaisie said: ” The Lord took my spirit to GhOne. Here, the person has been revealed to me but I’ll speak in codes. I saw a spirit from Cape Coast taking one dear person in GhOne. This person should have died in August 2018 but the Lord gave the person exemption”.